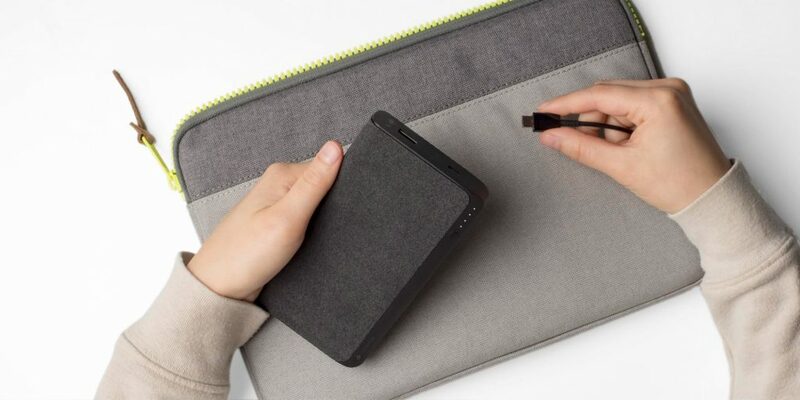 Mobile battery case company, Mophie announced a new battery pack this week, dubbed the USB-C XXL which comes equipped with both USB-C and USB-A ports, as well as support for simultaneous dual charging. The USB-C XXL was essentially designed as a portable 19,500 mAh battery for Apple’s new MacBooks and Mophie says it can supply USB-C laptops up to 14 hours of extra juice. Thanks to the USB power delivery technology embedded in the USB-C port, the new accessory can charge a MacBook at rapid charging rates of up to 30 watts. However, while this battery is capable of fully charging a 12-inch MacBook, it will only partially replenish a MacBook Pro. 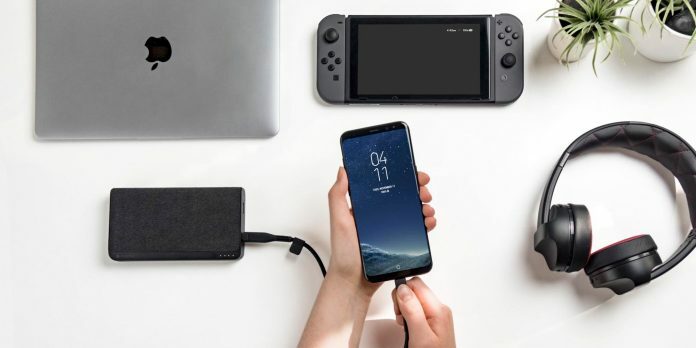 Additionally, the new battery can be used to charge any smaller USB-C-enabled smartphones or devices, as well as iPhones and iPads through the standard USB-A port which handles up to 5W charging. The USB-C port goes both ways, so users can keep the accessory powered. The product also ships with a USB-C to USB-C and a USB-A to USB-C cables in the box. The accessory also includes priority charging, which means that when charging, it will send power to a connected device first and then charge itself. Externally, the Mophie Powerstation USB-C XXL is wrapped in a premium durable housing and features a LED power indicator with four lights that shows how much battery you have left. 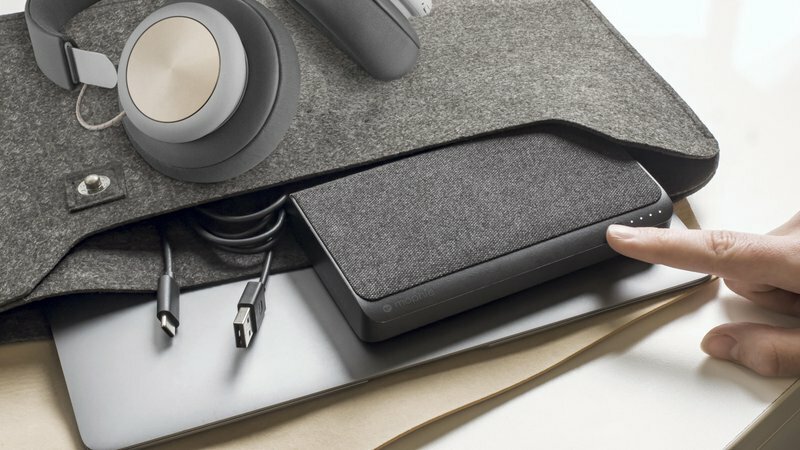 Mophie’s new battery pack is currently available for pre-order for $149.95 a pop from Mophie.com, Apple.com, and Apple retail stores.